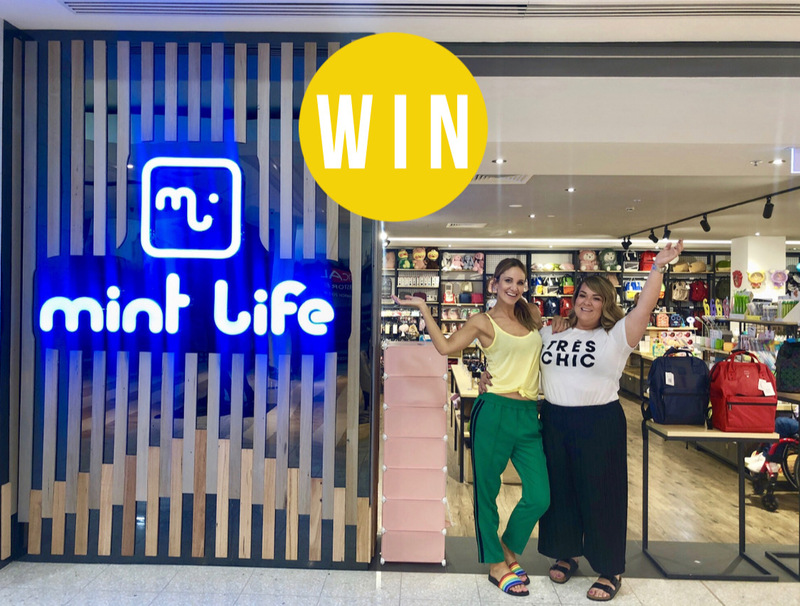 WIN a $300 voucher to share with a friend at Mint Life on all of their amazing homewares! 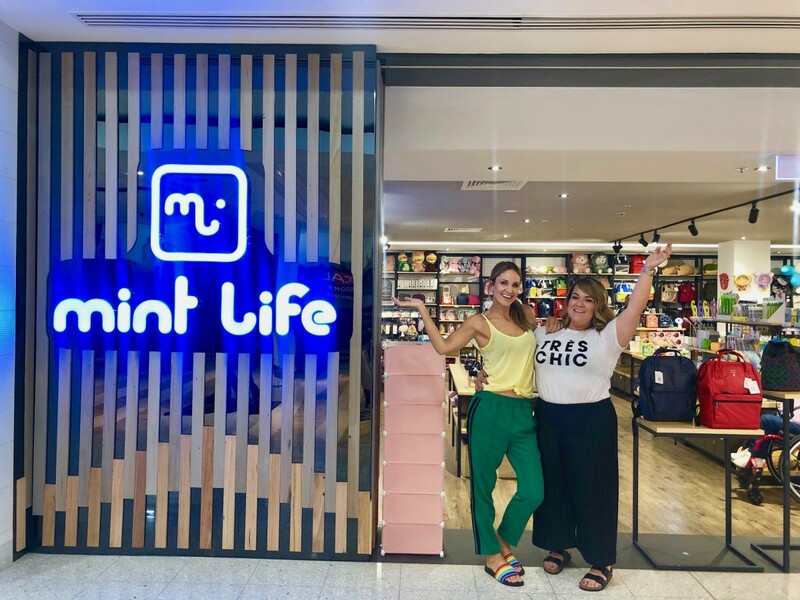 To enter on our Instagram, TAG the person you would take with you and FOLLOW @mintlifeaustralia to be in the running to win. Photo (above) will be posted on Adelady Facebook and Instagram, Sunday March 24, 2019 and the winner announced on Adelady Facebook and Adelady Instagram, Tuesday March 26, 2019. Winner must live in South Australia and be over 18 years old. This voucher is valid for 6 months. Vouchers will be void and cannot be redeemed after the expiry date. Any unused balance on expiry will not be refunded or credited. This voucher is non-exchangeable for cash. Cash will not be given on any unused balance. This voucher must be presented at the points of sales. This voucher is not valid during sale or in conjunction with any special promotion. This voucher is redeemable for merchandise at Mint Life stores only. Defaced, altered, lost or stolen vouchers will not be replaced, refunded or redeemed. We reserve the right to change these terms and conditions of use at any time. Previous PostWIN an Artwine experience plus a dozen bottles of prosecco for you and a friend!